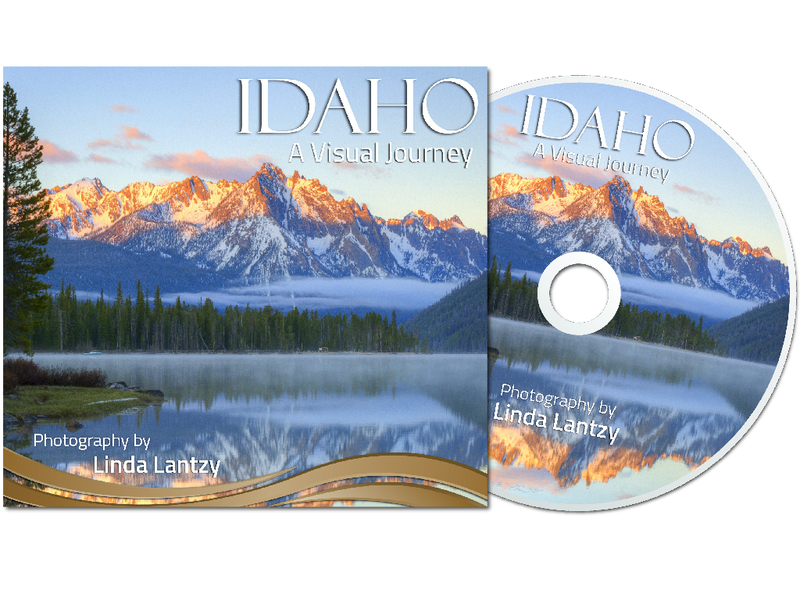 There’s exciting things happening here at Idaho Scenics! But seriously, this is a new, mutually beneficial partnership that has many facets. 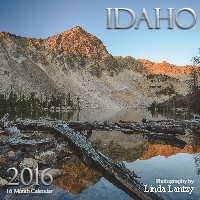 I will visit as many Idaho State Parks as I can this year and dedicate those times to create some great art pieces. As the year progresses I will have specially designated work for sale at my summer art shows and via an online gallery, of which 25% of the sales will go directly to the state parks. You can view and purchase from the growing gallery here. 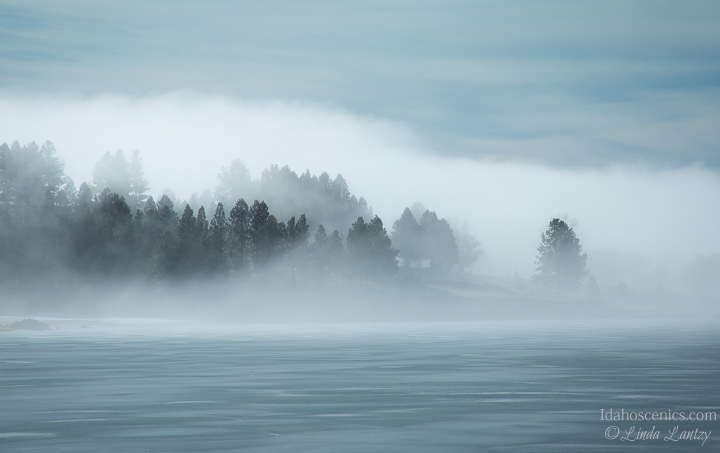 Misty Shores- Lake Cascade State Park in February. The parks and affiliate, Friends of Idaho State Parks will be promoting me and will sponsor a show of my finished work at the end of the season, so stay tuned for that. I’ve also been asked to teach some photo workshops in the State Parks a little later this year. Follow my Facebook page for upcoming news. I launched a Kickstarter project today. Please take a look and choose a great reward. I appreciate your support. In between these projects, kids coming to visit and gearing up for the spring shooting season, I’ve steadily been working towards being ready for my first show of the year. Look for my booth at Lewiston’s Art Under the Elms April 24-26th. One final thing worth mentioning… The 2016 calendar will be here from the printer next week, which will conclude my advance purchase sale. Don’t miss your chance to score a calendar for the crazy low price of $9.00 + s/h. Thanks for reading, for following my work and for support my crazy endeavors. Happy Spring! Congrats, that is exciting!! Wish I lived closer to attend one of your photo workshops. What a great opportunity to create and show your artwork.